Of course everyone is expecting a "dead" body at the dress rehearsal...but this one isn't acting! It turns out the main suspect is the late actor's conniving girlfriend, Sherry...who also happens to be the ex-wife of Jill's main squeeze. Sherry is definitely a master manipulator...but is she a killer? Jill may discover the truth only when the curtain comes up on the final act...and by then it may be far too late. Why do I keep buying this series? 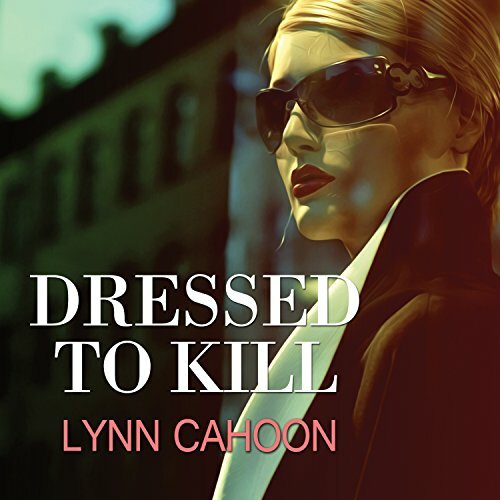 What did you like best about Dressed to Kill? What did you like least? Jill has just become annoying! She keeps getting into other peoples business and her boyfriend cop is a crap cop! 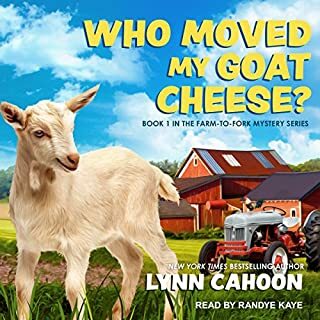 Would you ever listen to anything by Lynn Cahoon again? Did Susan Boyce do a good job differentiating all the characters? How? she does a good job differentiating all the characters her narration is just a but stilted. Was Dressed to Kill worth the listening time? a 7 hour book should not cos 27.00 or 17.46 as a member. This book was a waste of time, series and a credit! 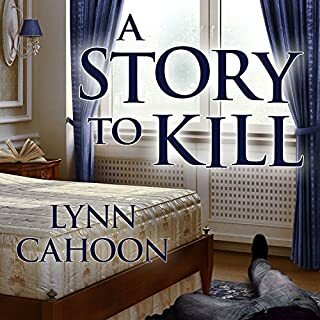 As I have said before, the series reminds me of Murder She Wrote and Cabot Cove only this heroine, Jill Gardner, ownes the book store in town and has a steady boyfriend in the police chief. 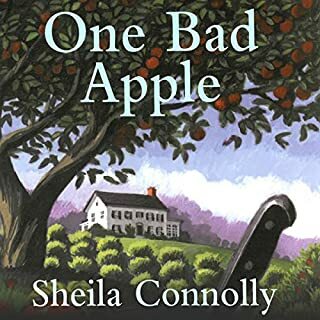 Once again Jill, finds herself in the middle of a homicide investigation after being pulled into it by a friend. What makes this cozy enjoyable is character development. The reader learns to care about Jill and the other regulars. That being said, Aunt Jackie's tone changed in this episode. She was harsher which I didn't care for. I have to agree with another reviewer when they said that all the stuff Jill did is something the police should have thought of right away, especially since they worked on the case night and day. That all being said it was an enjoyable read. 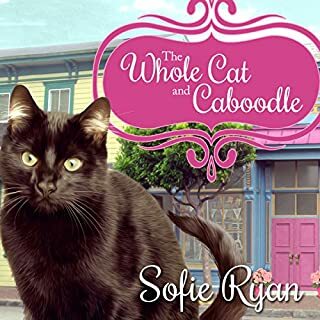 Better than a standard "cozy mystery"
Another of my "cozy mysteries". 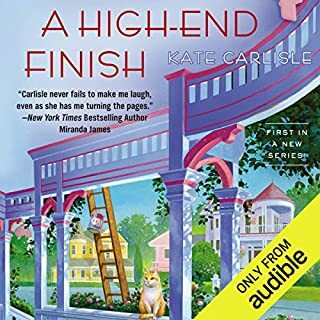 Although a previous reviewer on Audible was irritated by the mention of types of foods and details about Aunt Jackie, I found them to be useful glue and tie-ins for the story. 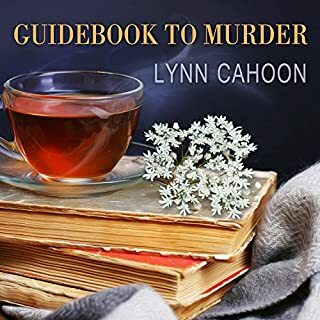 Although often, "cozy mysteries" use the inexperienced unknowing main character to do the actual solving of the murder mystery, this set seems to incorporate her in a more realistic but integral part of the book/books. The actual doer was a character that I wondered about throughout the book but who wasn't just pulled out of the air. I liked it. Not my favorite in the series, but enjoyable enough. Kind of more of the same without anything really new. If I were Jill, I wouldn't put up with the rudeness she gets from the other shop owners and South Cove people. But Esmeralda is a solid hoot. This is another good book in the series. The characters are engaging and continue to develop. I look forward to the next book.